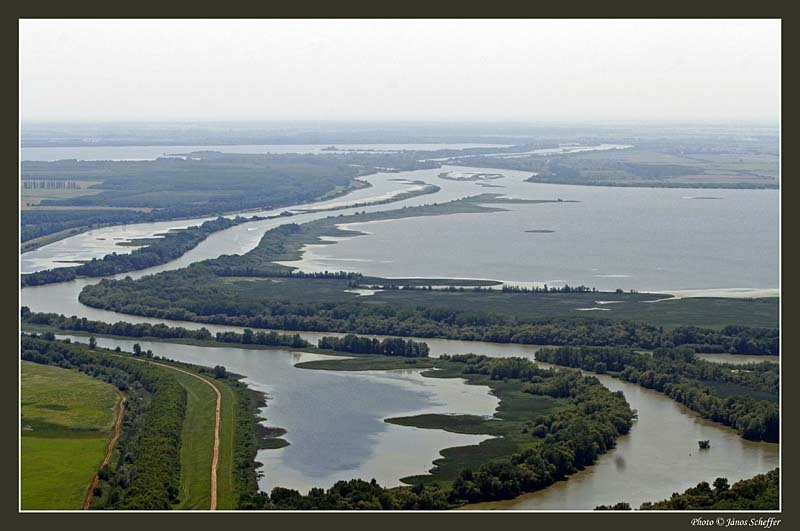 Lake Tisza is next to – the more expensive – Lake Balaton the largest lake of Hungary and is not created by nature but by human hands. The lake was created in the 1970’s by the construction of a dam on the river Tisza. 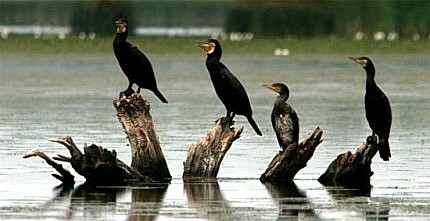 In the newly created, very special water world currently many extinct animals such as the beaver have returned. 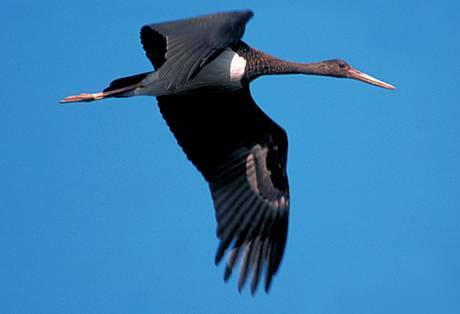 Also nesting here are (very) protected birds and – in the water – about fifty species have their home. Lake Tisza is also home to a giant water lily field. 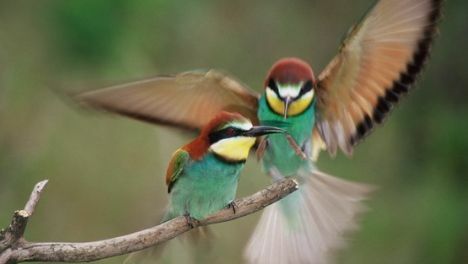 The cottages of Lake Tisza Holiday homes are situated directly on the shore of the lake. The shallow, rapidly warmed-up water is great for swimming and the deep part of the lake is ideal for water sports. Except water skiing and surfing you can also explore Lake Tisza by motorboat. Along the 75 km long shoreline you will find a lot of recreation facilities and often free beaches. 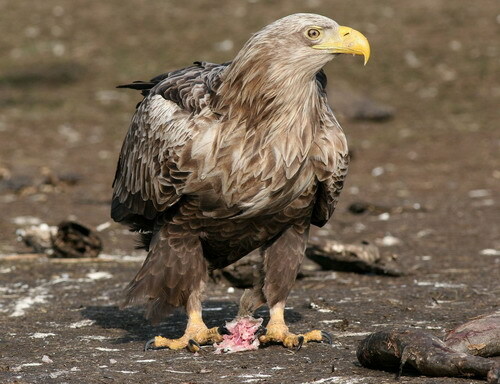 The unique fish and wildlife are – both for anglers and hunters – a treat. The undisturbed nature of the area also makes for really wild wetlands. Starting from the Ecocentrum (Tisza-tavi Ökocentrum) you can explore the lake more closely by a wooden walkway. 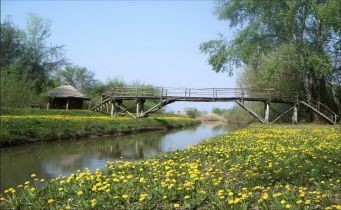 The Tiszavirág nature trail through the nature reserve can be reached by boat from the port of Szabics. Along the path there are several watchtowers from which the bird population can be observed and you can get also acquainted with old crafts.